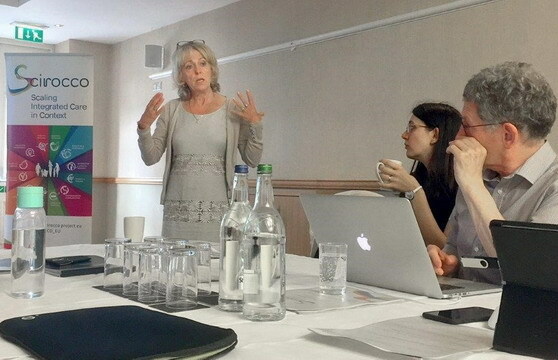 The Technology Enabled Care and Digital Healthcare Innovation Division (TEC) of the Scottish Government, hosted the final SCIROCCO Project Assembly meeting on 27-28 June 2018 in Edinburgh. 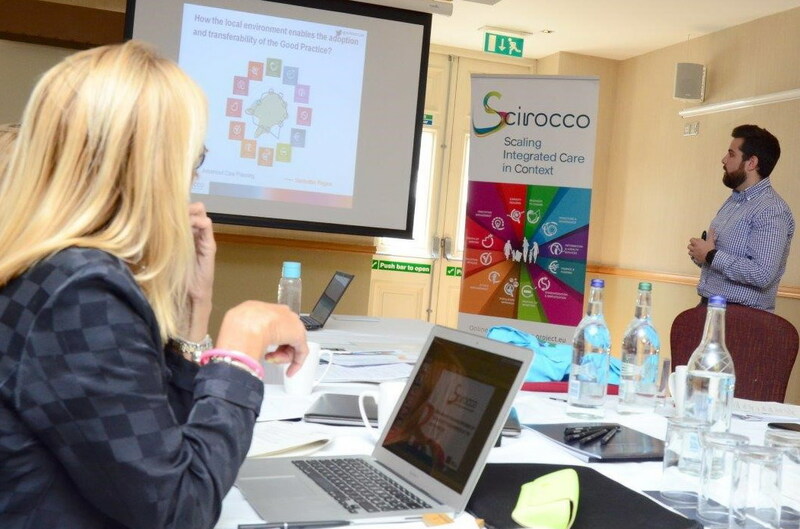 Scotland has had the privilledge to coordinate the activities of SCIROCCO project over the last three years and actively contribute to the development and testing of SCIROCCO self-assessment tool, knowledge exchange and learning among the participating regions. 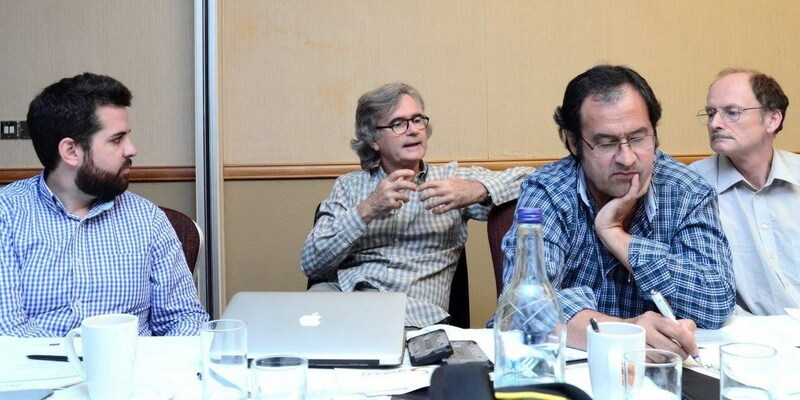 The aim of the meeting was to review the progress of SCIROCCO project, focusing particularly on the experience of regions with the twinning and coaching activities that are currently being tested within the project. The meeting was an opportunity for the regions to share the preliminary outcomes of the study visits, lessons learned from these new processes and outline the next steps. The key message from the regions is that there is a clear value in using SCIROCCO tool to facilitate twinning and coaching processes. 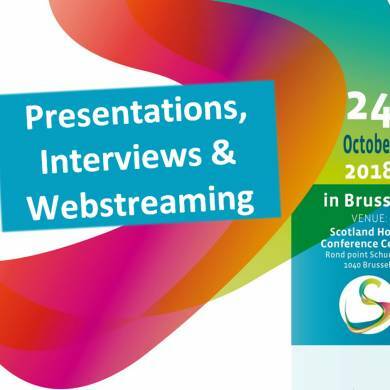 The tool offered the opportunity for a very targeted knowledge exchange, structured discussion and learning that can be transferred to create the conditions for the adoption of integrated care in different settings, regions and countries in Europe. 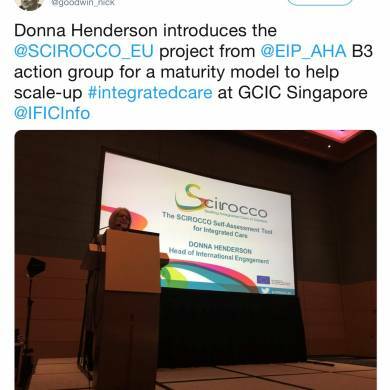 To capture the experience and learning from SCIROCCO knowledge exchange activities, the regions are now invited to work on their Action Plans. 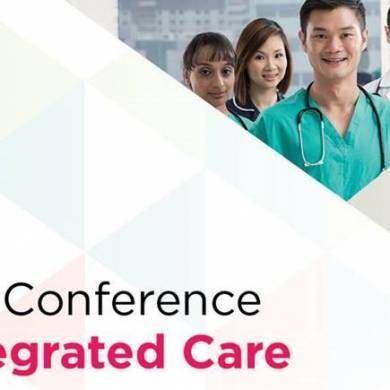 The objective of these Plans is to outline the scenarios of how to transfer particular innovative integrated care solutions to improve the local capacity for integrated care, including the outline of policy recommendations and policy priorities actions that are needed to support these improvement processes.